Jeremy Garcia will graduate from Texas A&M this August with a degree in human resources management — and he already has real world training in his field, thanks to CPS Energy. The 22-year-old is a product of the CPS Energy Student Assistance for Education, or SAFE program, which helps students reach their potential by bridging the gap between academic and career success. 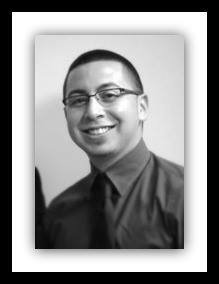 Garcia is interning in CPS Energy’s human resources department, as he has each summer since 2009. In addition to the experience, Garcia also got one-on-one mentoring from professionals in the HR department, and he earned a $5,000 scholarship. Since SAFE began in 1992, CPS Energy has awarded more than $605,000 in college scholarships to 130 local students. We’ve made that commitment to education because we understand that today’s youth will be the workforce and leaders of tomorrow — they’ll be running businesses, inventing new technology, and overseeing our city and government. Adam Bolin, a senior at Communications Arts High School, will intern for a second summer in CPS Energy’s Communications Services department, where he’ll continue to be mentored by David Wheeler, CPS Energy manager of communication and infrastructure. 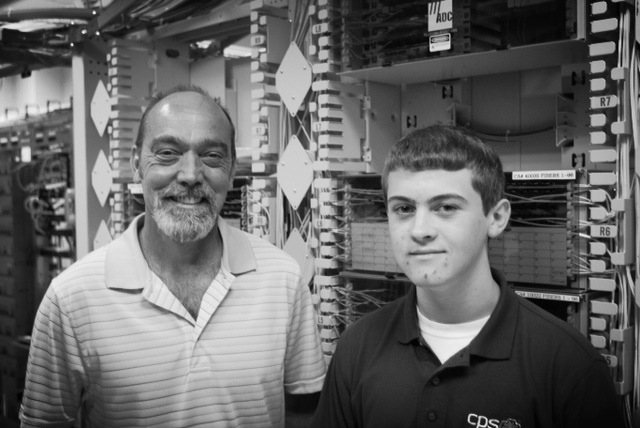 David Wheeler, CPS Energy manager of communication and infrastructure, mentors Adam Bolin. He hopes to become a communications engineer after he graduates from the University of Texas at Austin, where he’s already been accepted. “I really appreciate the business and engineering experience I’ve gotten so far,” he said. The program is extremely competitive. Ninety-two high school juniors applied this year, from 37 local high schools. CPS Energy invited 71 of those for interviews, and just six will be selected to participate, said Karen Sanders, SAFE program coordinator. In addition to those six, who will start the program June 9, six graduating high school seniors (including Bolin) and 12 college students will return to the multi-year program. “These students are incredible,” said Sanders. “They’re already so dedicated to what they want to do.